Now when your friend gets really, really drunk, you can know exactly what to do! 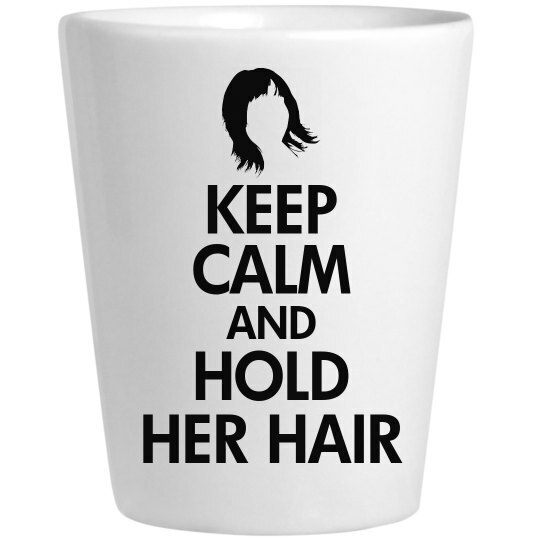 Just keep calm and hold her hair while she hangs over the edge of the toilet. It's what best friends are for.